This blog is the first in a series to highlight useful features, tips and tricks to assist with good data visualization practice in SAP Lumira 2.0. Discovery. Displaying visualizations with reference or context is one of the key attributes to good and meaningful data presentation. Very often, a chart or other visualization on its own can convey only part of the overall “data story”. 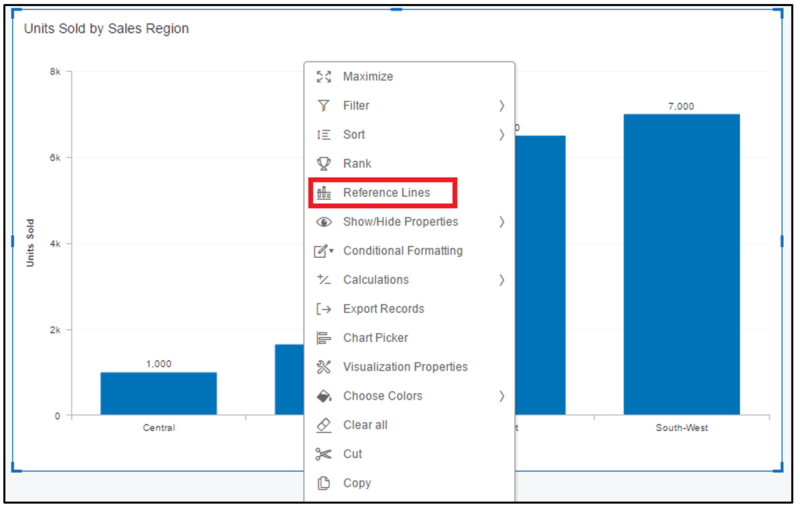 One of the easiest ways to bring additional context and meaning to visualizations is by using the Lumira Reference Line feature. 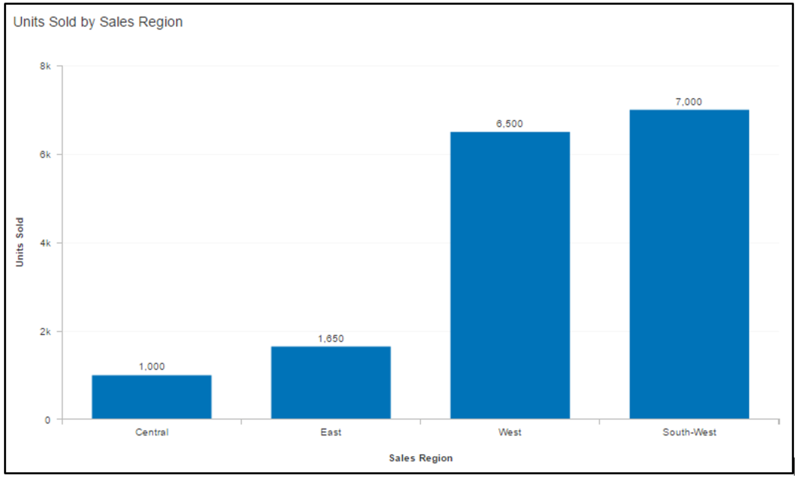 At first glance, this visualization tells us that unit sales in the South-West and West regions are doing very well – certainly far outperforming the East and Central regions. 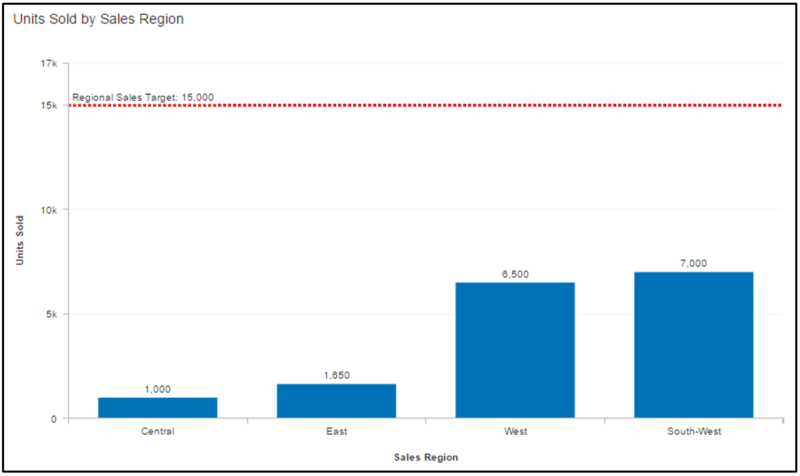 Though the South-West and West regions are out-performing the other sales regions, they are considerably behind the desired regional sales target of 15,000 units. The addition of this simple fixed Reference Line brings this additional insight into acute focus. 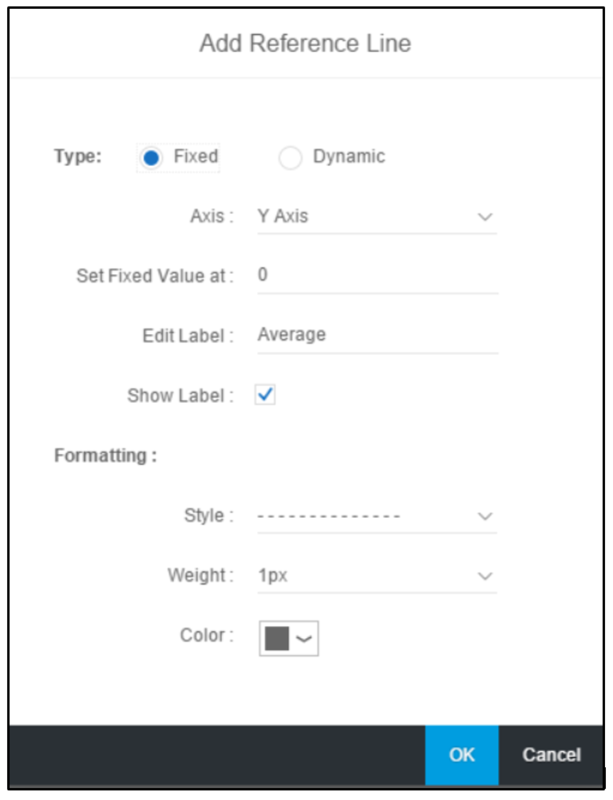 Using the available radio buttons, the displayed reference line can either show a Fixed value (such as 15,000 in the earlier example) or a Dynamic value, for example the average measure value, that changes according to the displayed chart measures. The reference line can be adjusted for color, line style and line weight for emphasis. Additionally, an associated custom label can also be displayed with the reference line. 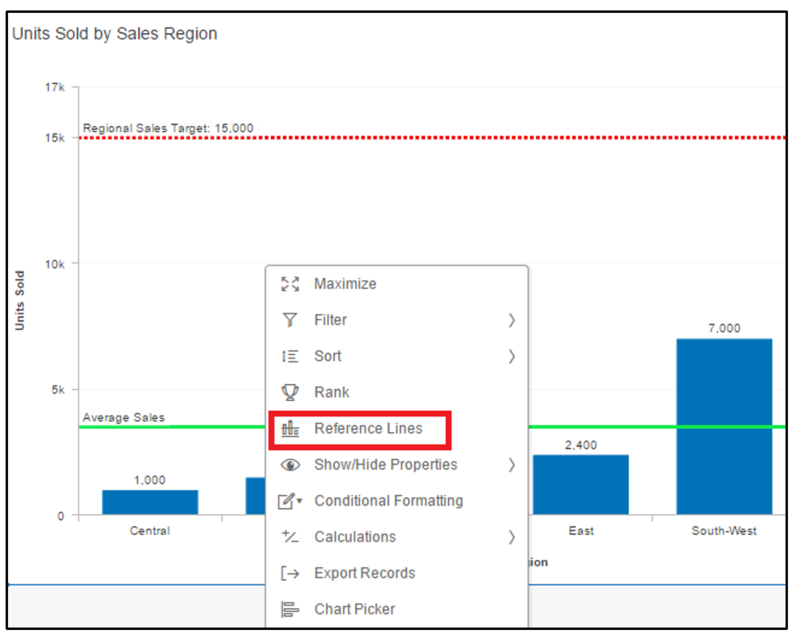 Usage of this simple Reference Lines feature in SAP Lumira can bring so much more value to your visualizations by better showing your data in terms of its relevant context or goals. “Creating High Impact Data Visualizations with SAP Lumira” – a recording of the webinar, presented by SAP’s Jacob Stark (for Lumira 1.x). Any idea if this type of functionality can be brought to SAP Design Studio? Also if it could be bounded to a measure instead of having it static value. I don’t believe this is available “out of the box” in Design Studio, though you can probably script it. 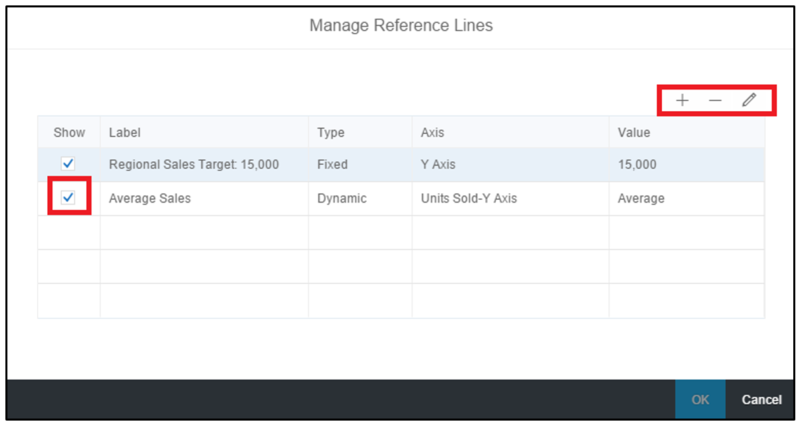 There are some SAP partners, who may offer DS chart extensions with reference lines, more info in Oliver Schilling’s nice blog here. It is being considered for future releases of Lumira 2.0 Designer (successor to DS).